My name is Justin Therieau. I am a mostly self-taught, self inspired and very motivated person. I have spent roughly the last decade learning and expanding my skills needed to stay on top of the web and graphic design world. When I started back in 2003 most websites were very static and had only a few images displayed on them. While I was only 14 years old at the time I was able to learn the basics of the tools needed to create these types of websites. As the web expanded so did my skills and experience. I worked with many small companies designing what were at the time graphically intense layouts. During high school I took on the responsibilities of maintaining the school’s website. After high school I pursued application development and web design in college at New Hampshire Technical Institute which I graduated from in 2008. Since then I have been working for Hinsdale School District doing Technical Support. However, my responsibilities also have me designing and maintaining the two school websites and the one site for the district. 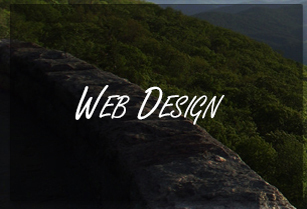 On the side I have created several small websites for friends and local businesses. Joostport.com, started in 2009, is mostly a portfolio website showcasing a wide variety of my work which ranges from web and graphic design to many different aspects of photography. 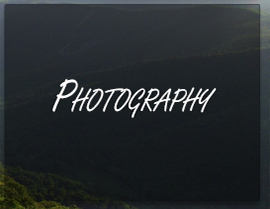 Please feel free to look around this website to see many samples of my personal work. 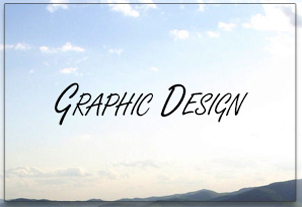 I offer my expertise in web and graphic design as well as photography to anyone. Please contact me for a quote on any work you may want done. © Copyright 2012-2013 Joostport.com, All Rights Reserved.